Oblates from Bolivia, Peru and the United States participated in an international conference on Extractive Industries focused on “the problem of natural resources in Latin America and the mission of the church”. 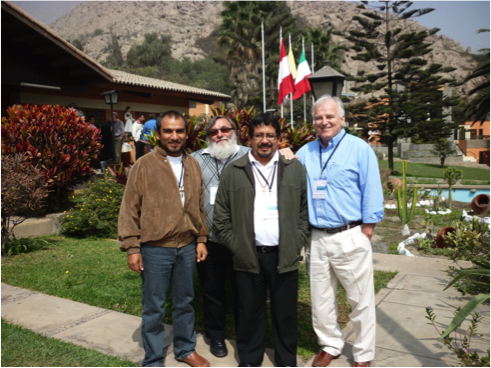 The conference was organized and sponsored by the Justice and Solidarity Department of CELAM (Bishops Conference of Latin America) and MISEREOR at a retreat center in Chaclacayo – Lima – Peru, June 14 – 16 2011. The conference final document is available in Spanish.